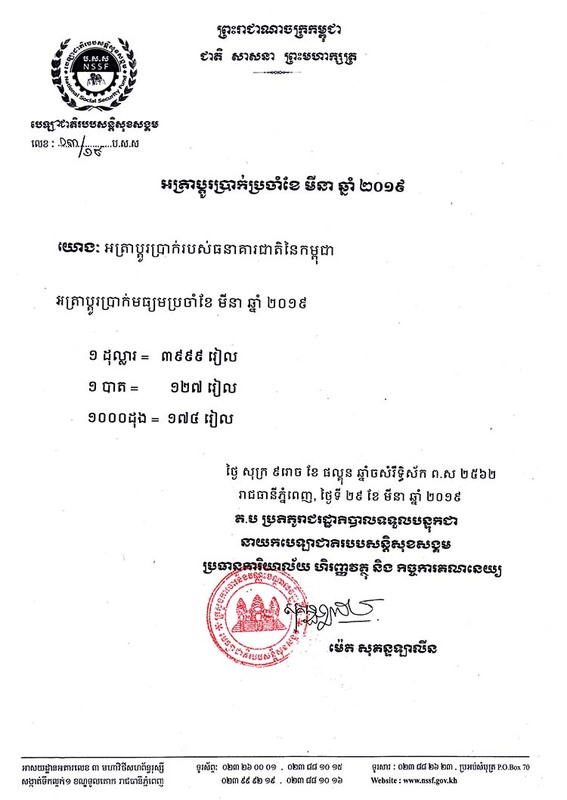 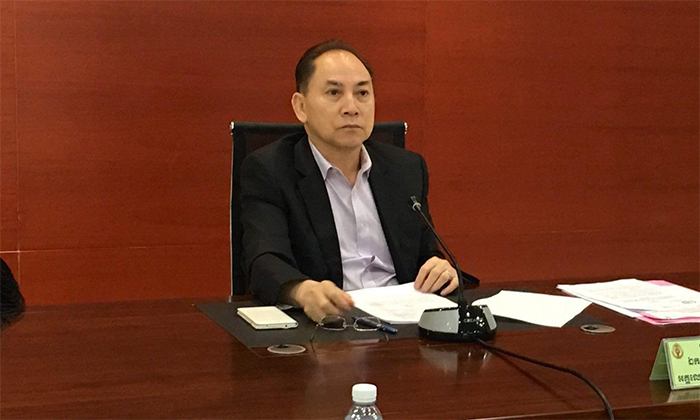 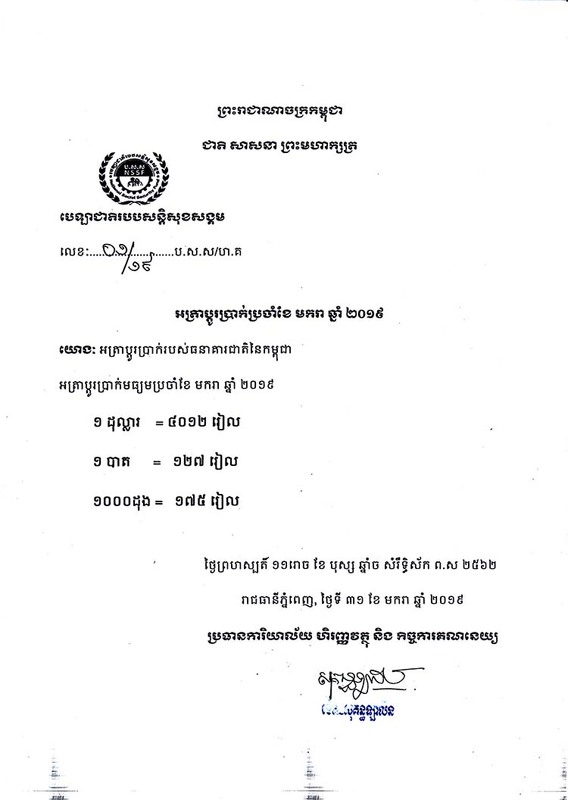 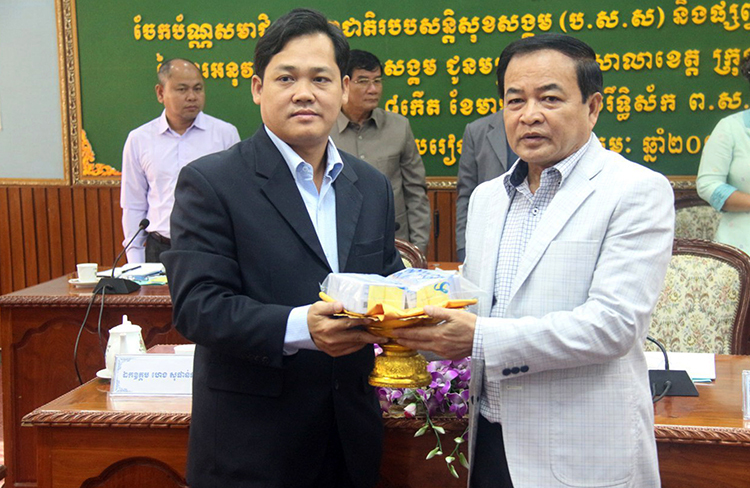 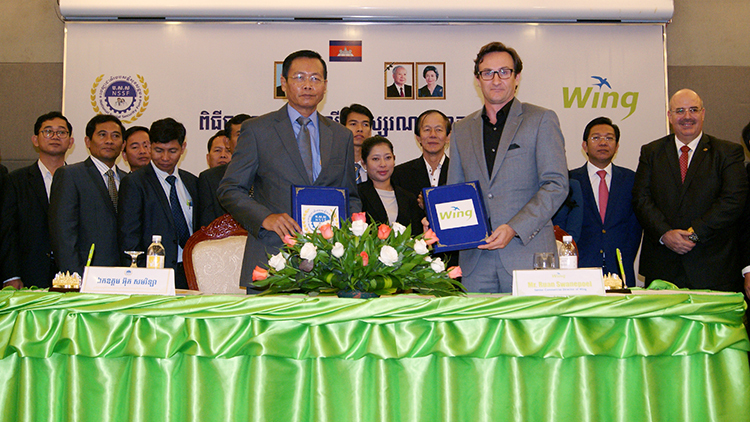 NATIONAL SOCIAL SECURITY FUND (NSSF) SINGED A MEMORANDUM OF UNDERSTANDING ON SERVICE CONSUMPTION BETWEEN THE NATIONAL SOCIAL SECURITY FUND AND WING (CAMBODIA) LIMITED SPECIALIZED BANK IN THE CAMBODIANA HOTEL. 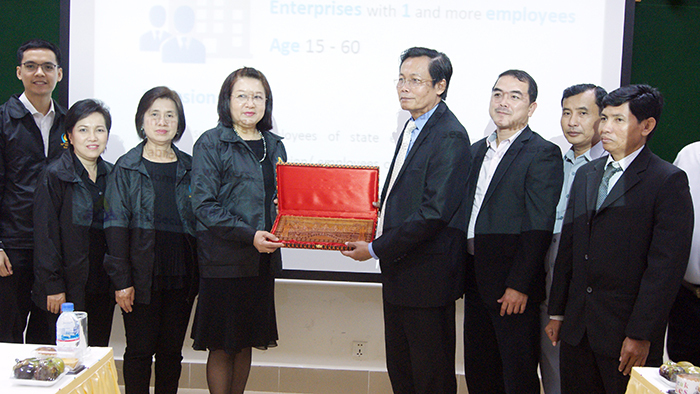 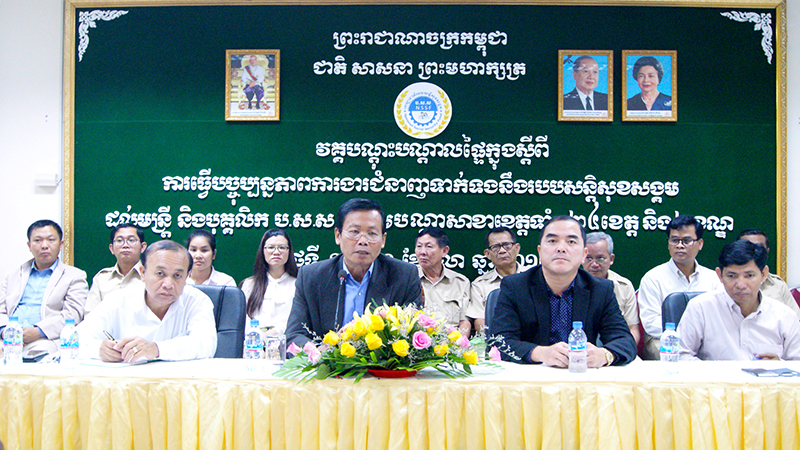 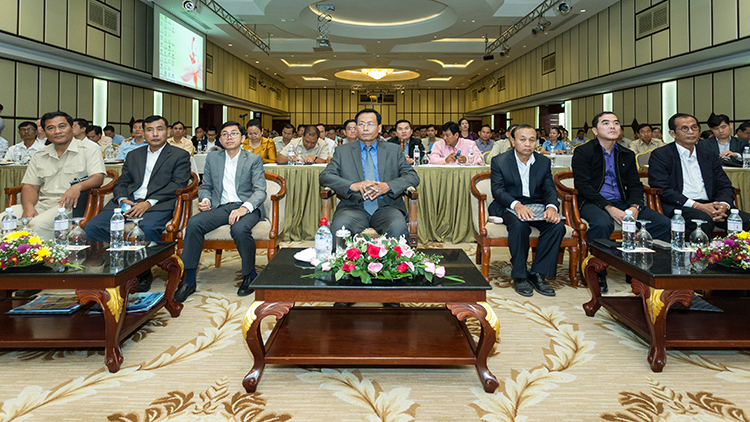 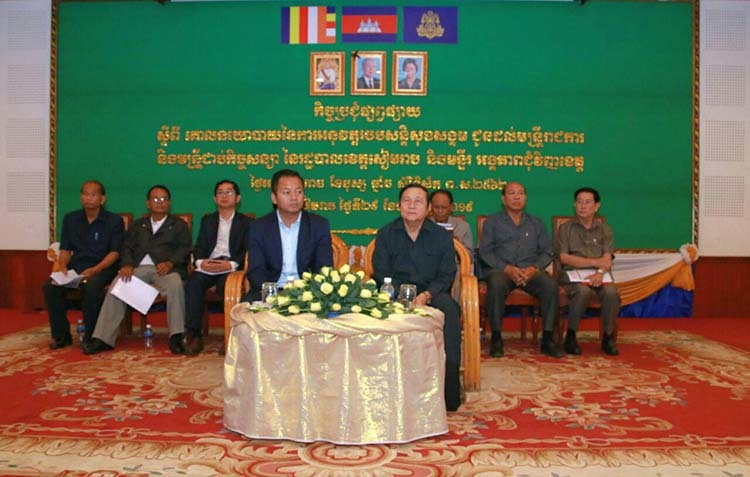 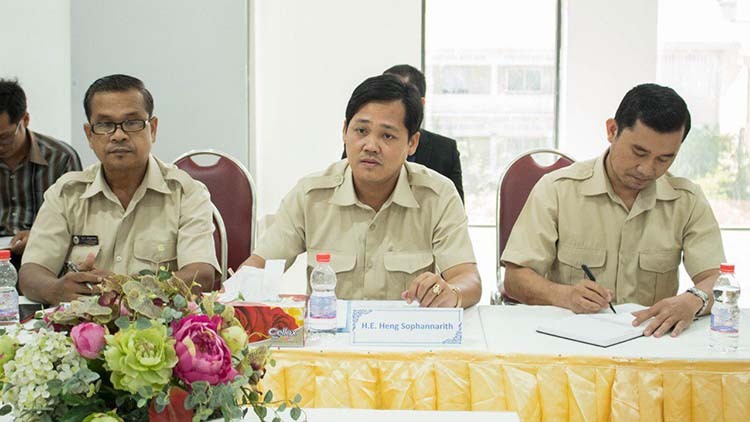 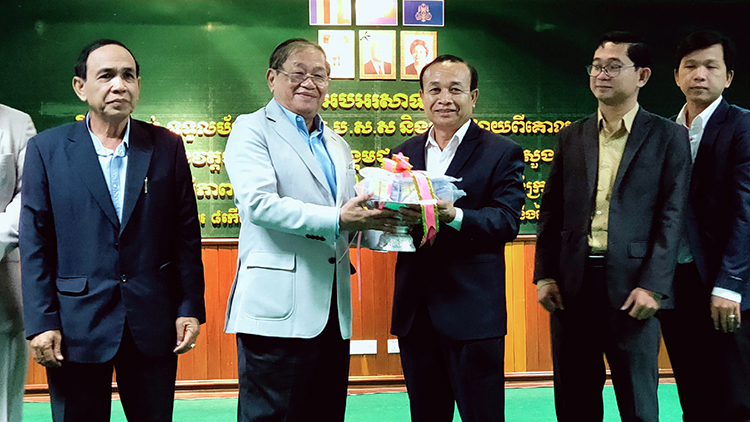 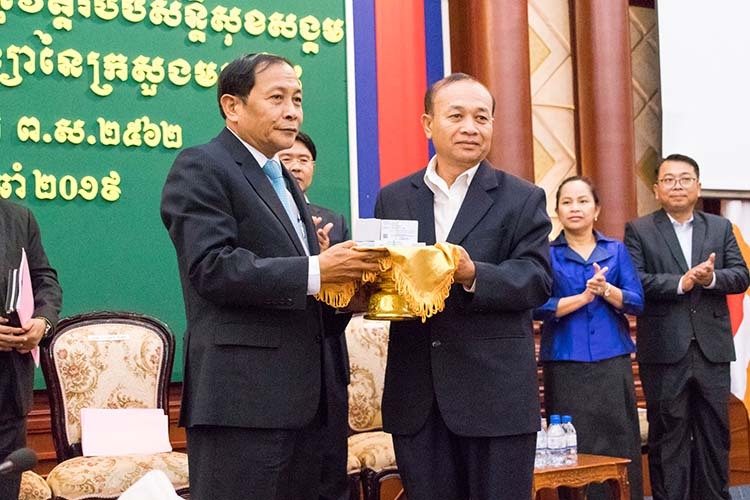 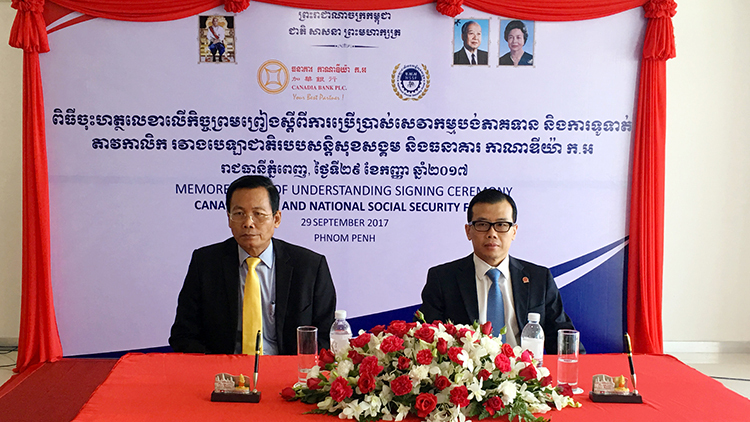 Phnom Penh—The National Social Security Fund (NSSF) signed a Memorandum of Understanding (MoU) on Service Consumption between the National Social Security Fund and Wing (Cambodia) Limited Specialized Bank in Cambodiana Hotel. 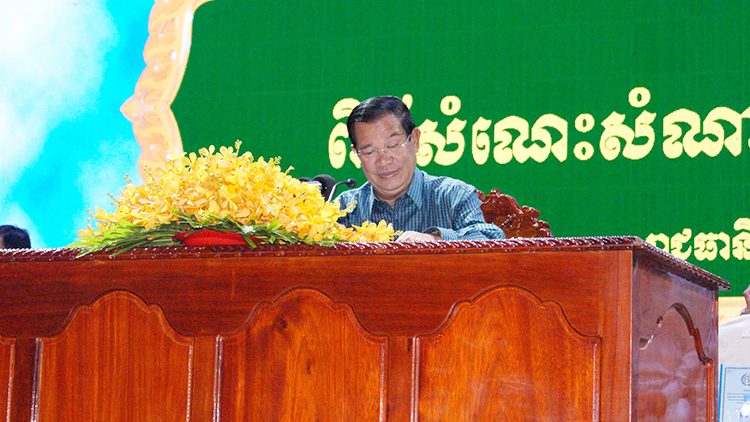 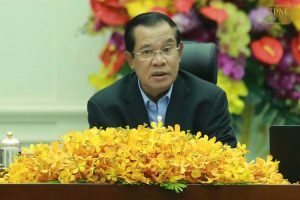 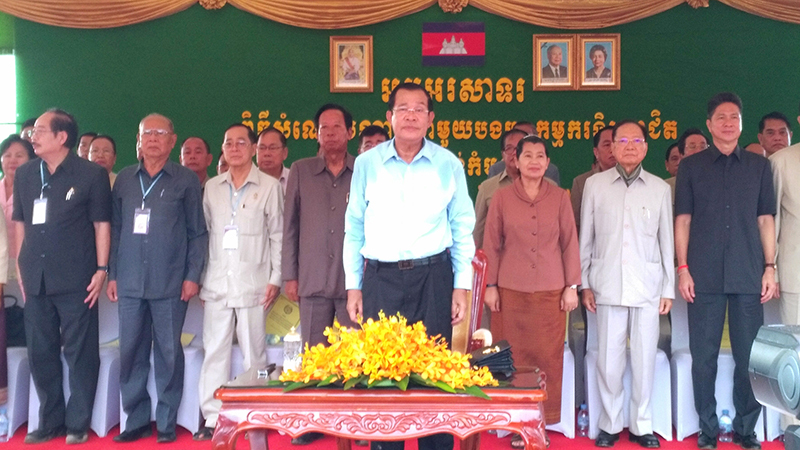 SAMDECH TECHO HUN SEN PAID A VISIT TO OVER 15,000 FACTORY WORKERS IN SANGKAT KAMBOUL, NATIONAL ROAD 4. 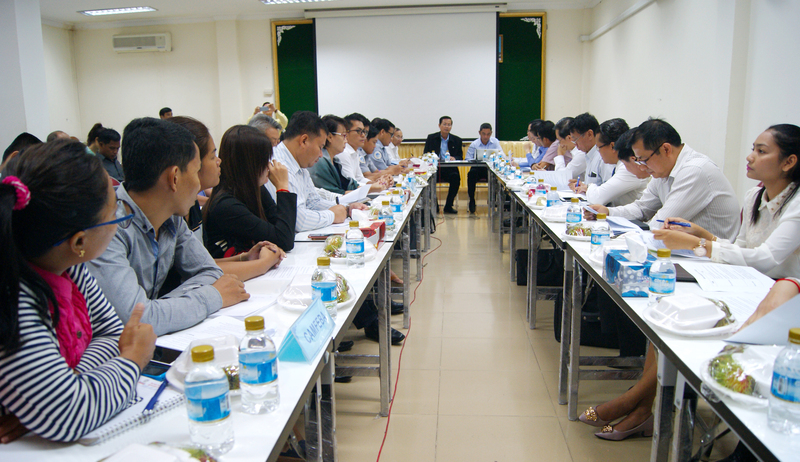 THE NSSF OFFICIAL AND STAFF IN 24 PROVICES AND 2 KHANS RECEIVED INTERNAL TRAINING COURSE ON UPDATE OF SKILLED WORK IN RELATION TO SOCIAL SECURITY SCHEMES.